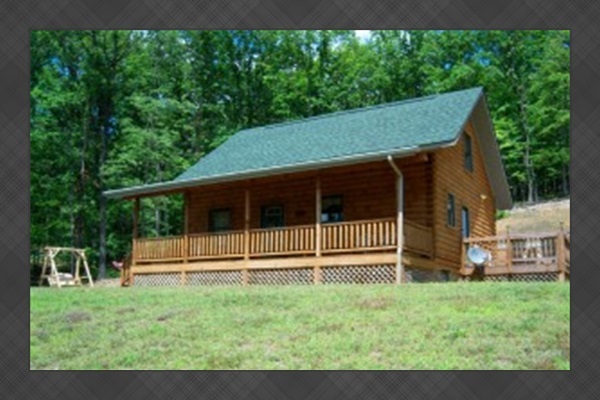 Lakeland Cabin is a modern and cozy log cabin with an amazing view of the farms and mountains of the Shenandoah Valley. Lakeland Cabin features a full kitchen, a full bathroom, a great room with fireplace and TV. Lakeland Cabin has a bedroom downstairs with a queen bed and a huge loft with four twin beds. Outside you will find a deck with hot tub, fire pit, hammock and a huge yard with a view!